Rajasthan, the “Land of Kings” is one of the largest state in India in terms of area and is situated in the north west region of India. 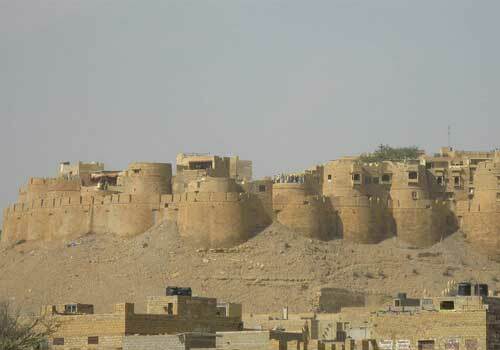 Rajasthan is home to the Great Indian Desert which is generally known as the Thar Desert. 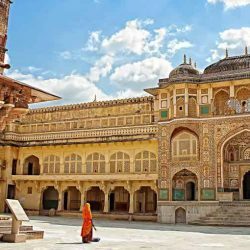 Rajasthan is considered to be one of the best heritage travel destinations in India due to its varied and ancient history, forts, monuments, palaces, villages etc. 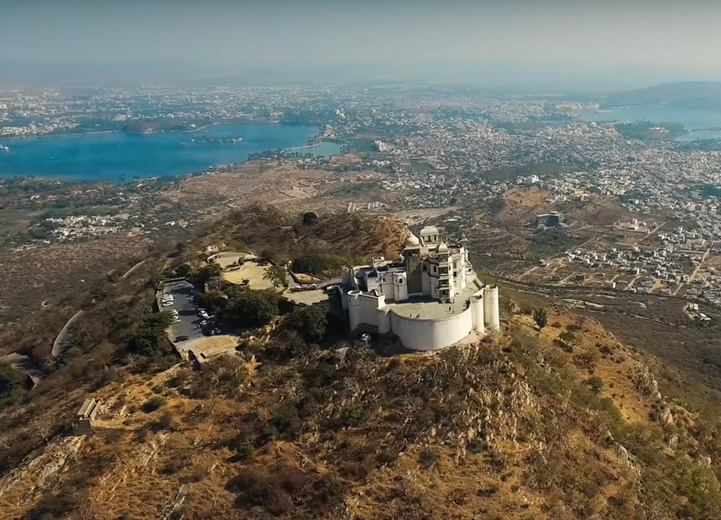 The capital of Rajasthan is Jaipur, which is one of the most important travel destination that comes under the famous Golden Triangle tour destinations. 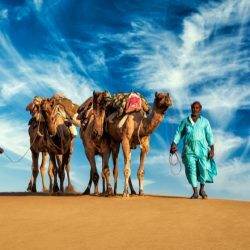 A large area of Rajasthan is covered by the Thar Desert which gives an amazing and unique travel experience. A camel ride on the deserts of Rajasthan is one thing that every traveler dreams of doing while visiting Rajasthan. There are also various desert fairs and festivals which attract a lot of travelers during that time. One such desert festival is the Pushkar Camel Fair which is one of the rare camel fairs that draws a large number of travelers. Each and every village have their own festivals and fairs which reveals their unique heritage and culture.